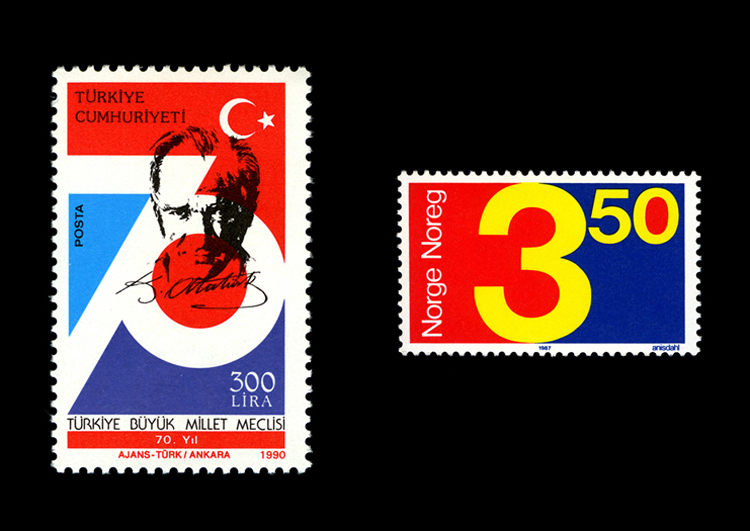 Jung Min for the stamps at the top of the post, Onur Aydin for the Turkish type animal stamps (third set of photos down), Karen Horton’s flickr, Abduzeedo, Gavin Potenza, and Timbre Serrones. 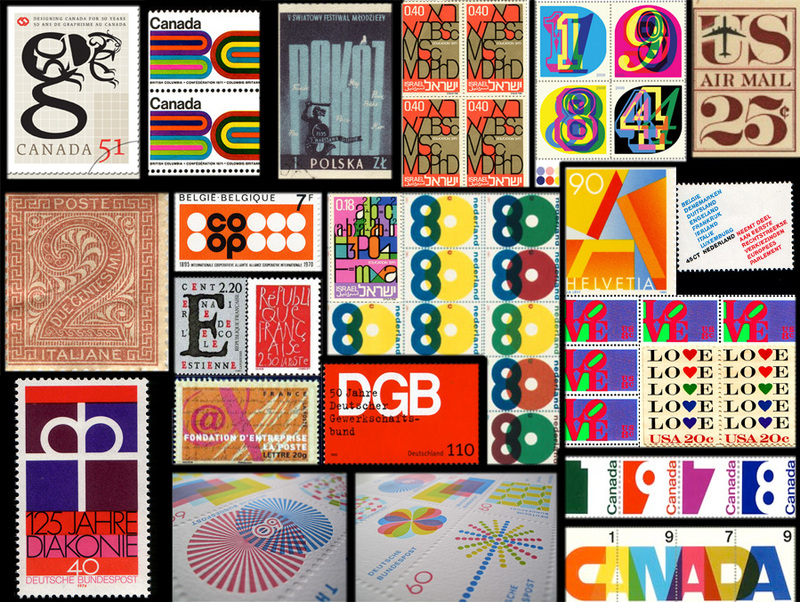 Also, the French Postal Service, Dutch Postal Service and Canadian, though I can’t find the correct links. 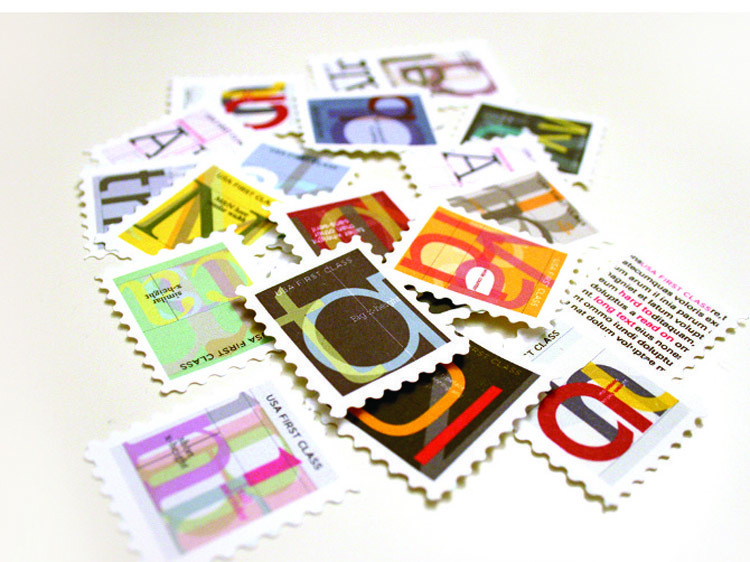 This entry was posted in Graphic Design, Stuff We Like, Typography. Bookmark the permalink.